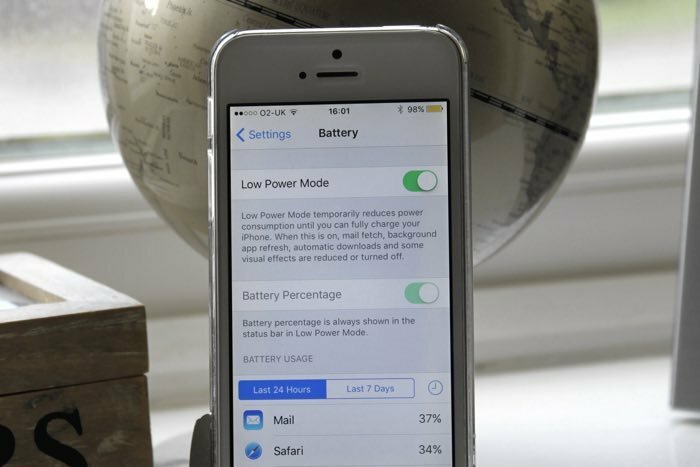 Improve iPhone Battery Life With These Top Tips - UPDATED - Something New Everyday! 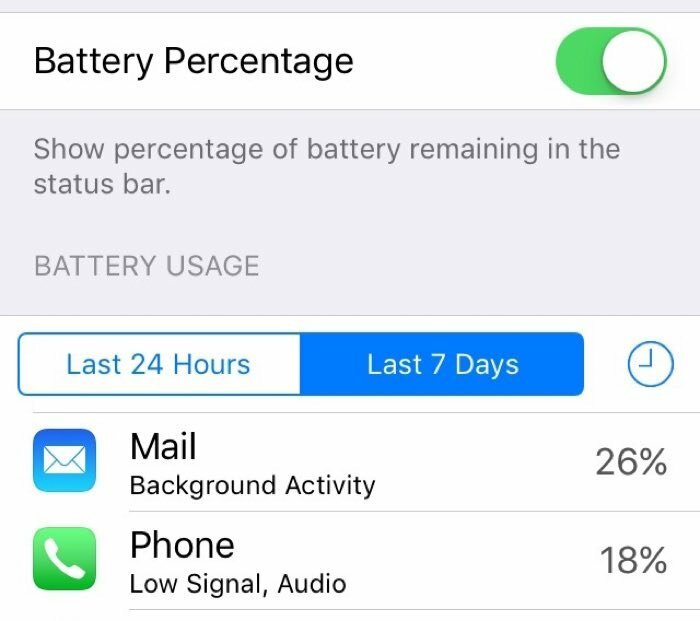 The first thing that your should do is check what apps or services are using up most of your battery life on your iPhone, this can be done by going to Settings > Battery, under the Battery Percentage settings you will see 'Battery Usage', this provides a list of the apps and features that have been using your battery and will show you a percentage of what each app is using over the last 24 hours and also over the last week. 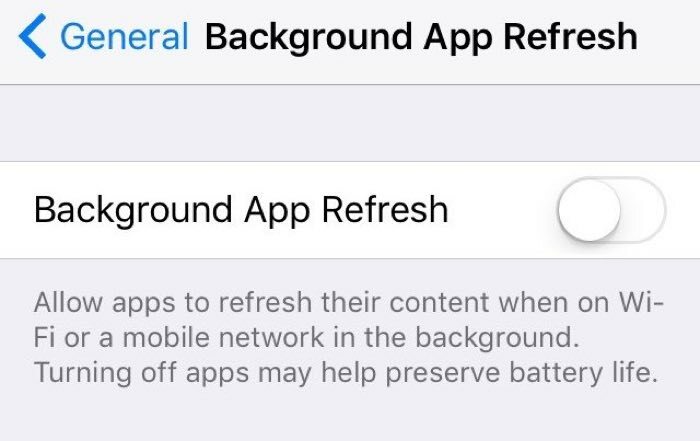 One feature in the latest versions of Apple's iOS that is worth looking at turning off is Background app refresh. 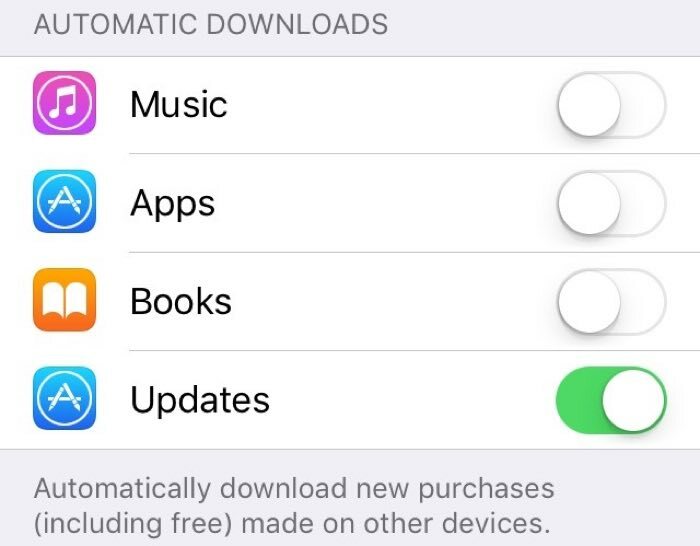 This can be done by going to Settings > General > Background App Refresh. 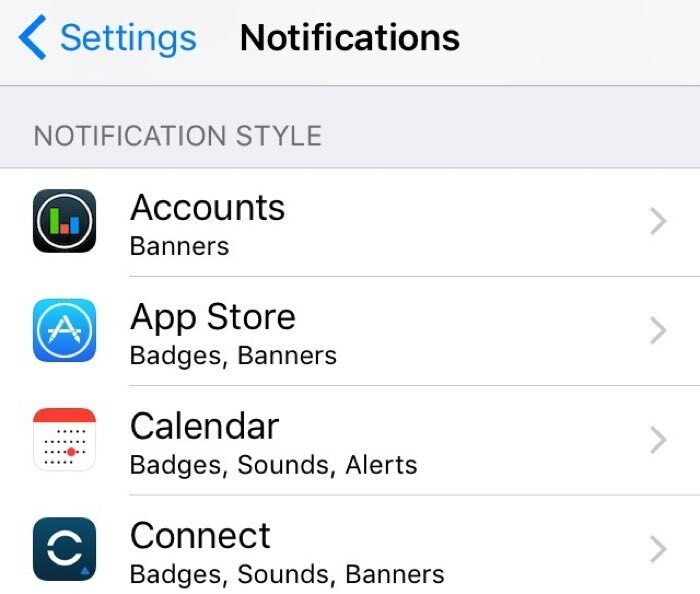 If you are running a lot of apps on your iPhone and have notifications on for all of them, this can significantly use your battery, constant notifications from multiple apps will have a negative effect on your iPhone's battery, editing which ones send notifications can help improve battery life on your device. 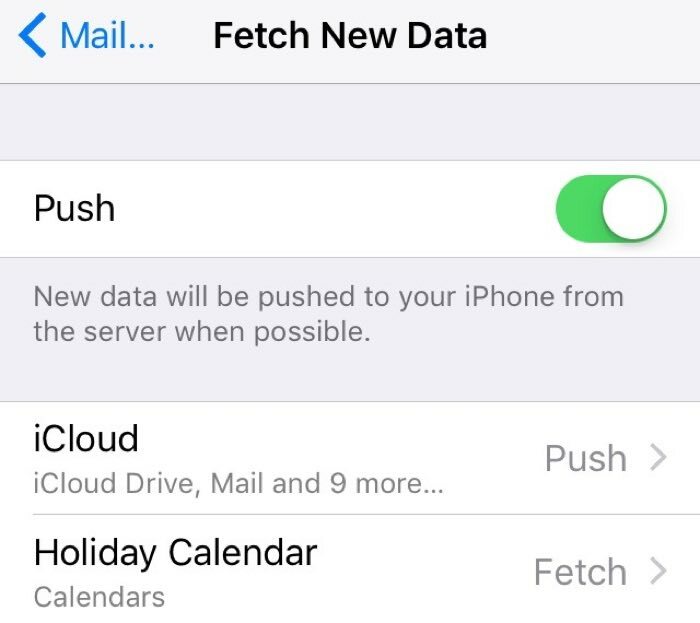 If your email is set to Push and you receive a lot of emails every day then this can use up a lot of your iPhone's battery life, one way around this is to change from Push email to Fetch email, this allows you to choose an interval where your iPhone will check for new emails. 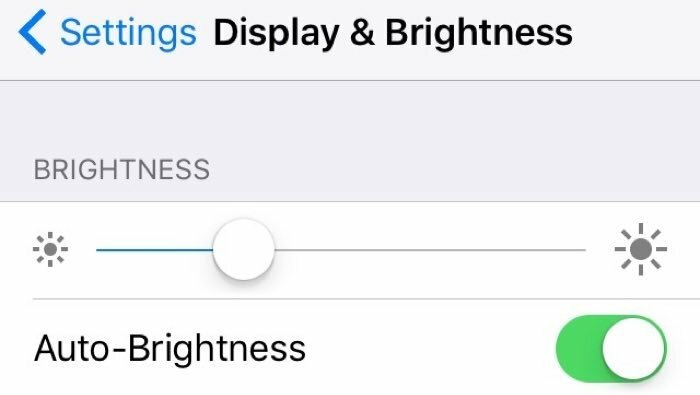 I personally use the lowest setting which is 30 seconds, you can choose between 30 seconds and five minutes or choose never which means that you handset will always be on. 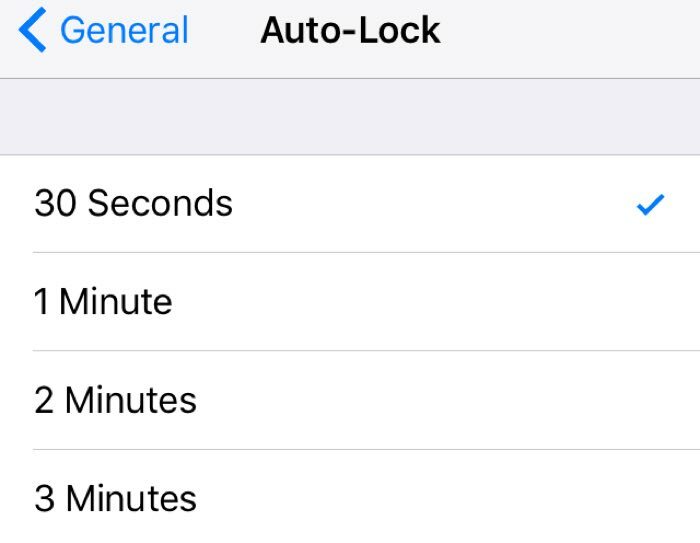 With the latest iPhone's having a fingerprint scanner, it is easy to unlock your device after it auto locks, so choosing a lower setting is not a problem as it is simple to unlock your device. 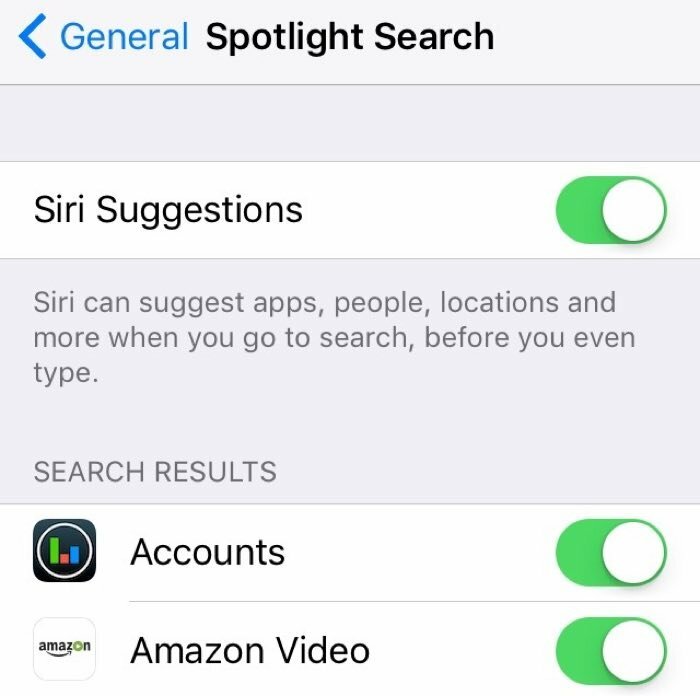 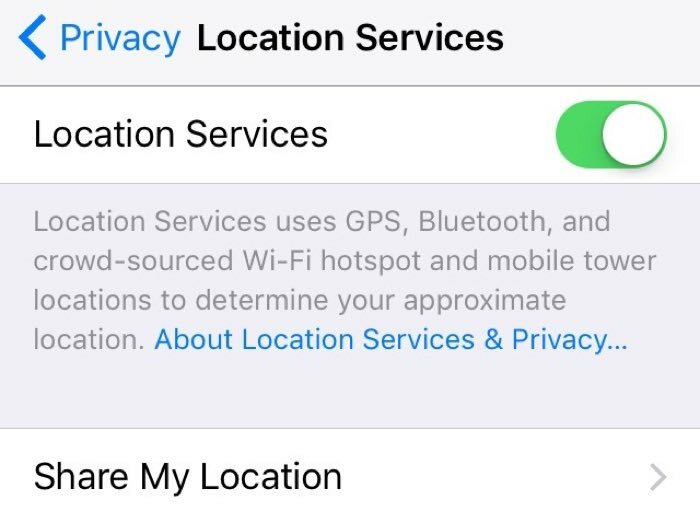 Spotlight Search is designed to search everything on your iPhone, this includes apps, contacts, your photos and more, you can turn off the ones that you don't need to use the feature with. 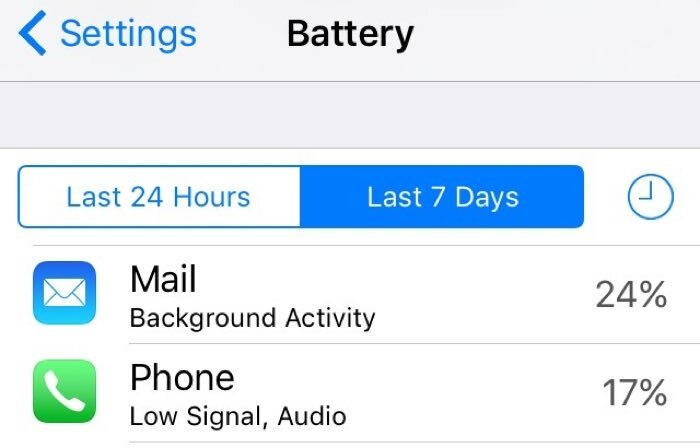 Apple's Craig Federighi recently confirmed that shutting down apps on your iPhone will not improve battery life. 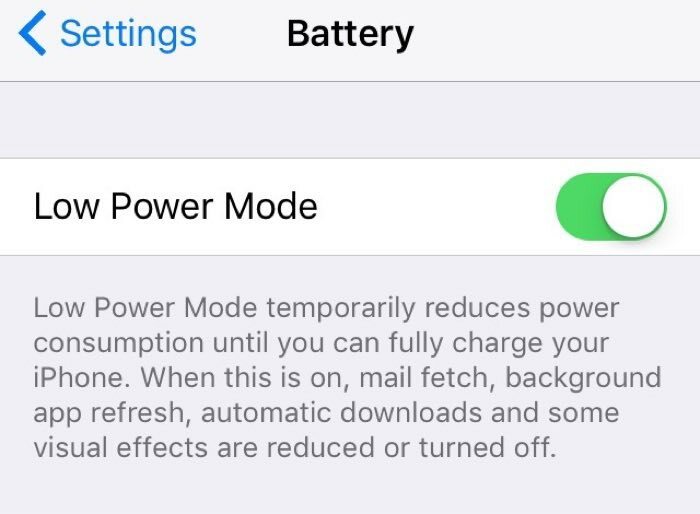 Updated 30th March 2016 with more iPhone battery saving tips!